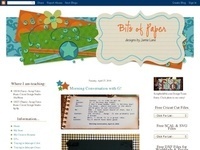 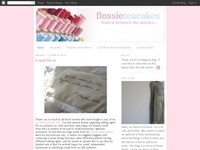 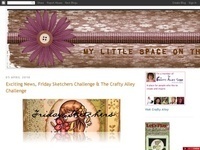 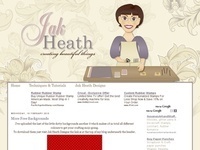 Features tons of Scrapbooking layouts, Altered Projects, Quilts and more! 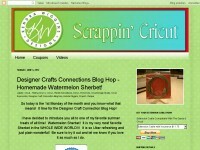 .Cut files using the Gypsy, Design Studio and Cricut Craft Room are posted! 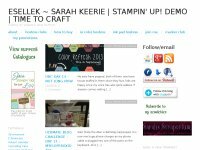 All using the Cricut family of products! 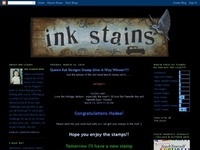 Coupons are also posted weekly!